As an accountant to small and medium-sized enterprises, you are ideally positioned to advise and guide them on the right working capital solutions for them. Every Factoring, Invoice Discounting and Asset Based Lending referral you make to IGF receives the personal attention of our market specialists. We have a keen appetite to lend and are committed to delivering an exceptional service. This is reflected in our high levels of client retention. It’s also why professional business introducers recommend us to their clients so often. We are challenging the established finance providers and big-name institutions. Access to senior decision-makers who will meet you and your client. 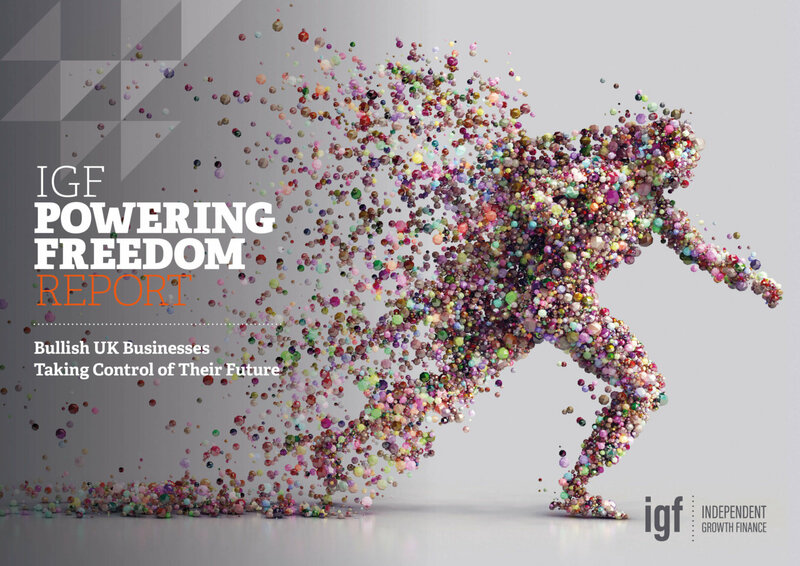 To discuss your clients' requirements in confidence and find out more about how IGF can help make their business ambitions a reality, please contact us on 0800 051 8397 or email us today. We have enjoyed the services of IGF since the company was set up nearly 10 years ago. Initially, the improved cash flow made possible by factoring was crucial to the success of the business. Now IGF’s role is managing our invoices and receiving payments, which is in itself a very valuable service. And the online access makes it very easy to keep track of payments — especially when this is not your main responsibility.